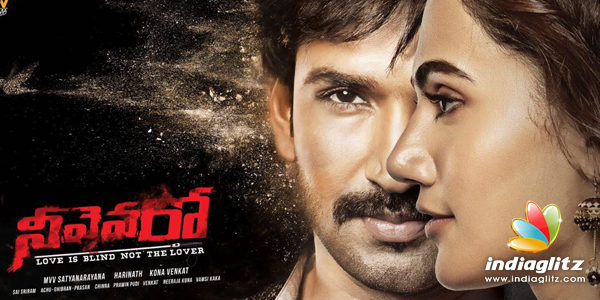 The songs of Aadhi Pinisetty-starring thriller 'Neevevaro' are being released one single at a time on Mango Music. 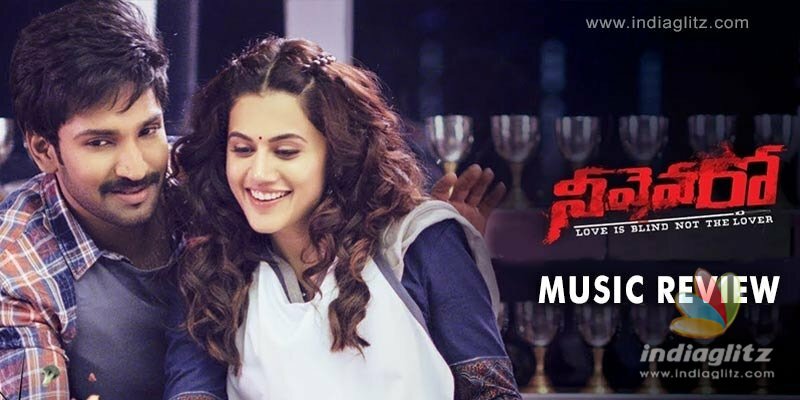 Here is the review of the songs 'Vennela Vennela' and 'O Cheli'. Sid Sriram adopts an offbeat style for this song. It may have been done at the behest of the film's director rather than music director Prasan. As the lyrics mirror the joy of a visually-impaired man over finding a girl who undoes his loneliness, the voice had to have a certain degree of honesty. And Sid ensures that. Srijo's lyrics are deep. 'Maatallone mohamaatam kariginchi, ninnu nannu sneham penavesindhi' takes the cake. The number is laced with beautiful phrases like 'Naalo mounam mogadhe'. The song is conceived to reflect the broken hopes and dreams of the protagonist. Kaala Bhairava's rendition soulfully brings out the agony of the guy who is staring at an uncertain fate. Balaji's lyrics are eminently profound. The line 'Ninnoo oohalaaga maarchi vellave' is superb. 'Ninnantu choodhandhe o kalalaanti choopendhuku' is another good one. Achu Rajamani's music is able and the tempo does have traces of some songs. The stanzas maintain a low tempo, much likes songs like 'Nee Yadalo Naaku' from 'Awaraa'.